We are very proud of our designs, clients and products. Here is a selection of our work that ranges from High End Yahoo! Stores all the way to extremely economical Yahoo! Store options. If you'd like to see even more of our work, take a glimpse at the Visual Portfolio. You'll enjoy it. My Spoiler was a very large project. With over 50,000 products, we designed a strategy of layout, navigation and ease. 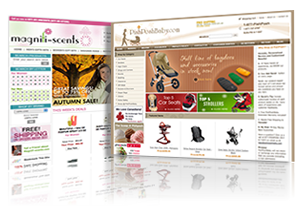 This site also uses our own custom advanced site search for Yahoo Stores. This incredibly successful Yahoo Store came to us for some additional RTML enhancements and tweaks. 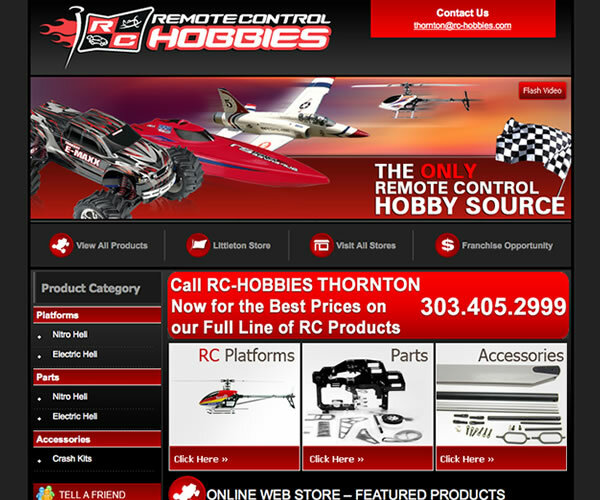 We added recently viewed items, emphasis graphics and integrated their shopping cart to the rest of the site. 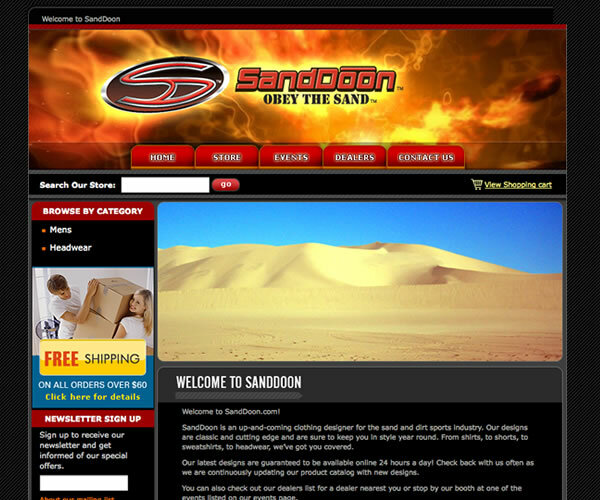 SandDoon came to us needing a site design from scratch. With heavy design thoughts from the client, we achieved exactly what he was looking for. The Rack Shop came to us for a re-design as well as a rather complex integration of a Car Rack Finder into their Yahoo! Store. View the "Rack Finder" integration here. 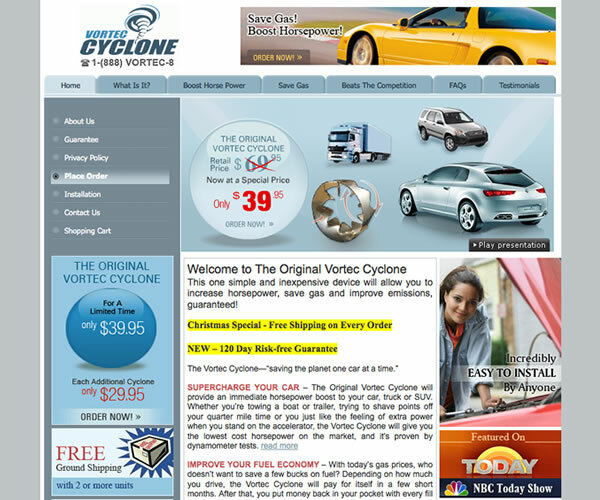 Vortec Cyclone came to us with a great idea and a terrible website. 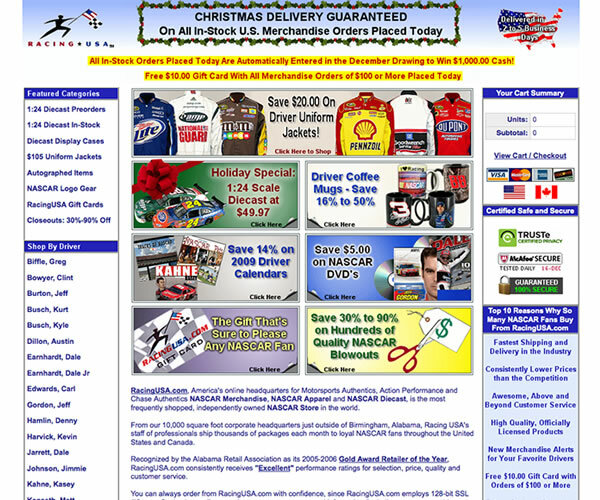 We redesigned their Yahoo Store from scratch and have now created a respectable site for them to do business with. You and your team have been fabulous! We are incredibly pleased with our site. The final product is above and beyond my expectations and the quality of work is the best I've seen. We are extremely pleased! Unbelievable. You guys are amazing. We are so happy with our site, we can't even breathe. Thank you!! We have found CWS to be true partners in every sense of the word and would highly recommed them for any web site design project. If you offer Free Shipping with your Yahoo! Store, adding a free shipping countdown (only $12 more to get free shipping!) can greatly increase order sizes.